Our new poster shows the kind of photograph that works well with our Art + Science Photo Project and the resulting heat map. Please take some pictures. Join the fun. Find out what really draws us in with no conscious control. We’ll use the 3M VAS (Visual Attention Software) to find out. 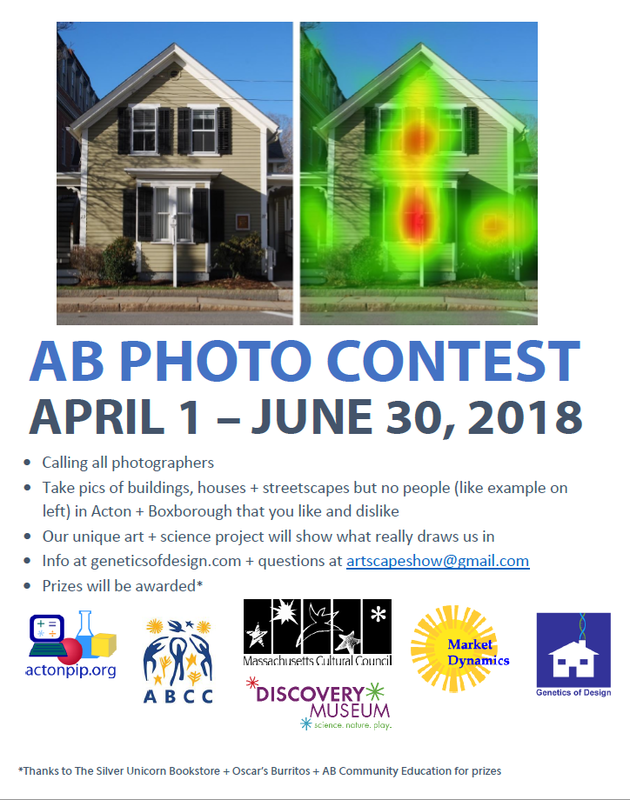 Photos of buildings, houses and streetscapes must be in towns of Acton and/or Boxborough, MA, USA. You don’t have to be a resident to participate. No people in the pictures; they skew results. Submit up to 5 photos of AB places you like +/or dislike. Make sure your last name is part of the filename for each pic, and file extensions are .jpg or .png or .gif. 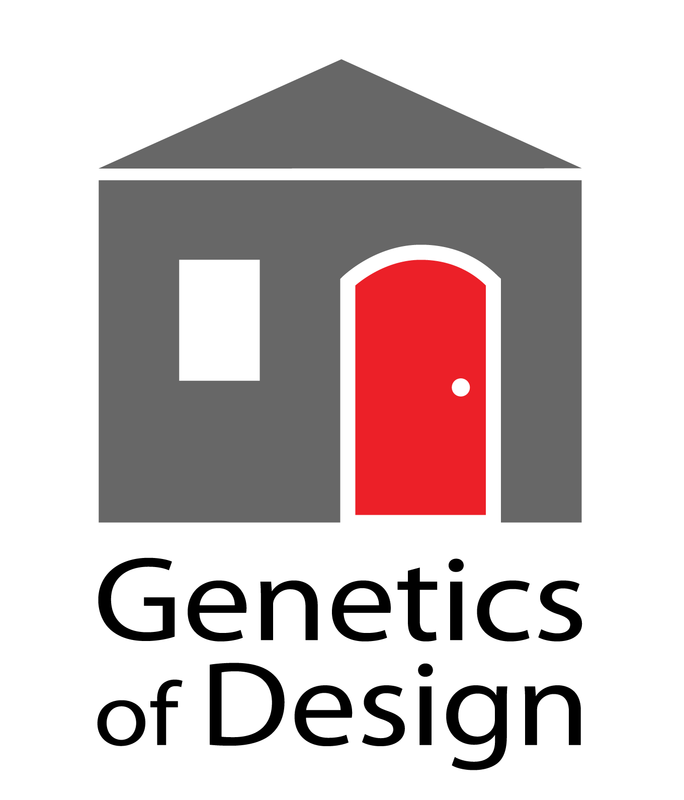 This entry was posted in Architecture, Design, Eye Tracking, People-centric Design, STEM and tagged Design, Eye Tracking, photo contest. Bookmark the permalink.